Russell “Rush” Simmons is the Beastie Boys first manager and the person responsible for signing them to Def Jam Records. In 1984, Simmons and Rick Rubin established Def Jam Records. Earning early hits with LL Cool J, the two were able to increase Def Jam’s net worth and move toward building a music empire. 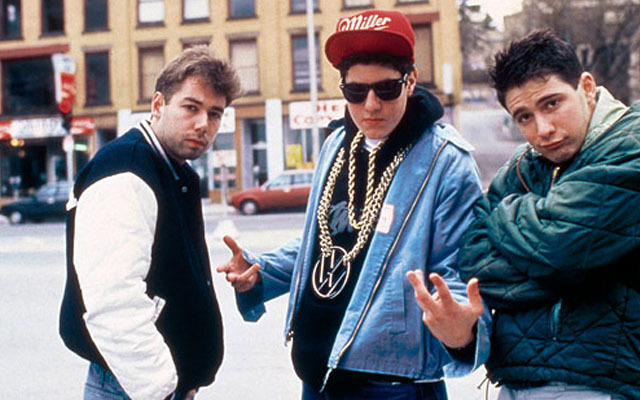 Among their smart business decisions, they signed several of the rap groups that would define the “golden era” of hip hop, including Beastie Boys, LL Cool J, Public Enemy, 3rd Bass, Onyx, and Warren. With Def Jam’s creation, Simmons also created Rush Artist Management, offering management and publicity services to artists signed to Def Jam. 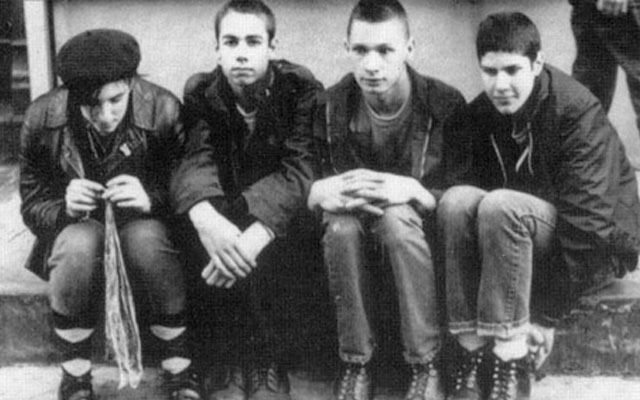 Simmons took on the role as manager of Beastie Boys. As manager, he was responsible for creating the Beastie Boys image. He and Rubin decided the Beastie Boys image should be that of obnoxious, beer-drinking, skirt-chasing, VW badge-wearing characters. They believed that the image would sell records–and they were correct. Licensed to Ill has sold more than 10 million copies.